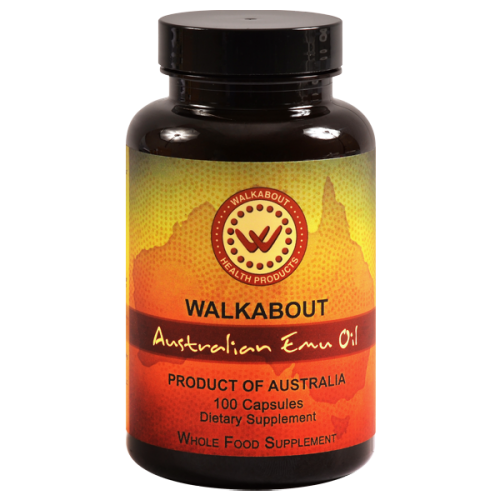 Walkabout Emu Oil is a life sustaining fat. A synergistic combination of nutrients assembled and balanced by nature.Nature’s best natural occurring source of vitamin K2 MK-4, the most nutritionally important form of K2. Vitamin K2 is a nutrient our ancestors ate in abundance and is lacking in our modern diets. Unadulterated- all the factors and cofactors that nature deemed necessary for this fat to work at its optimal are left intact—nothing added in or taken out. 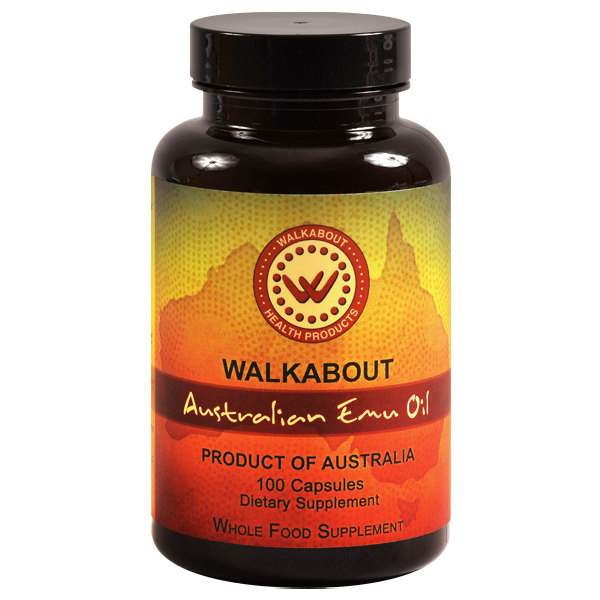 The emu has survived on earth between 60-100 million years. It has the unique capability of storing nutrition and energy in its fat for when it is needed most: during drought, food and water shortages and the reproduction phase of each season. The male bird sits on the eggs for 54 days, he never gets up to eat or drink, all his nutritional requirements are met by his fat – direct absorption. 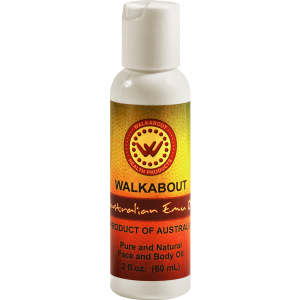 At Walkabout Health Products great care has been taken to preserve all of the life supporting nutrients and components of this powerful synergy.